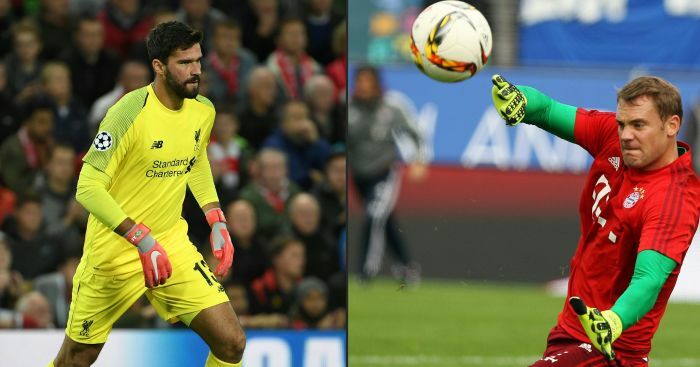 Alisson believes La Liga stalwarts Jan Oblak and Marc-Andre Ter Stegen are currently the best goalkeepers in the world. 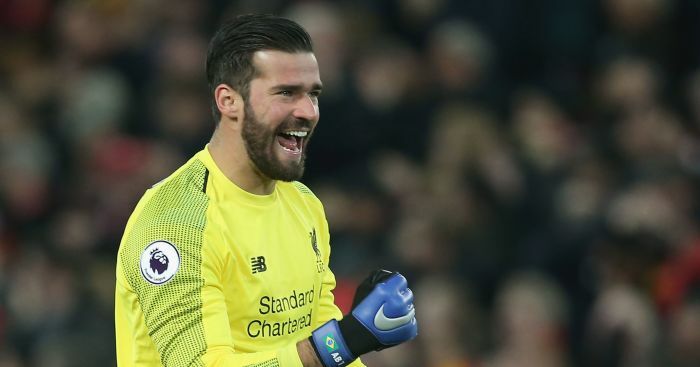 Liverpool made Alisson the most expensive goalkeeper in history when signing him for around £56m from Roma in the summer. 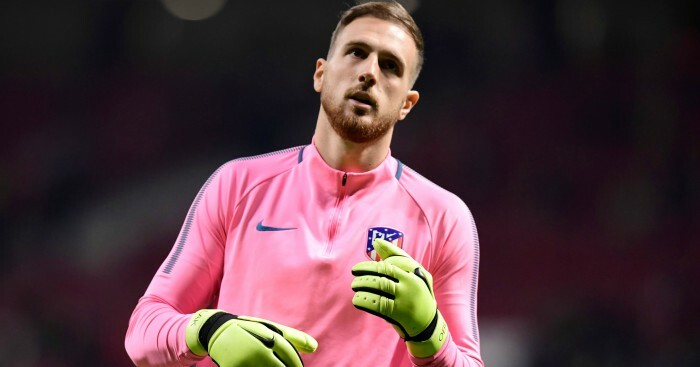 The Brazilian only briefly held that title, with Kepa Arrizabalaga displacing him upon his move to Chelsea from Athletic Bilbao. 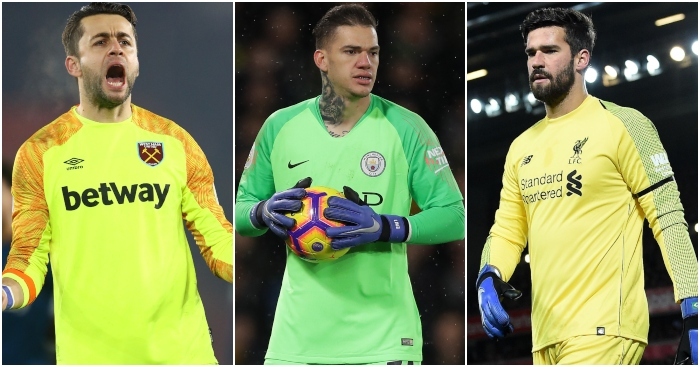 But Alisson, whose other Premier League rivals include David de Gea, Ederson, Hugo Lloris and Fraser Forster, believes the standard is being set in Spain by Atletico Madrid’s Oblak, and Ter Stegen of Barcelona. 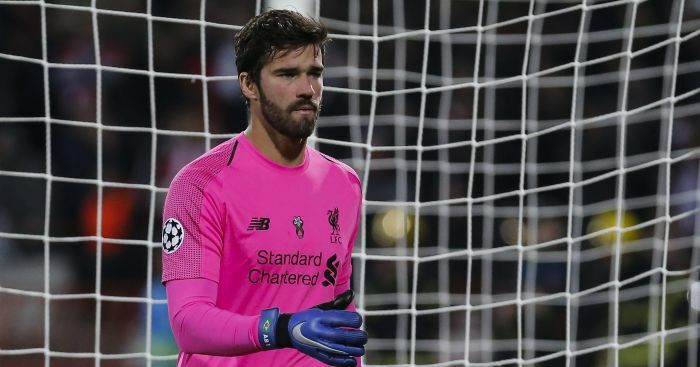 “I like Oblak; he’s one I follow very closely,” Alisson told Goal. “And Ter Stegen. Both of them are greats. 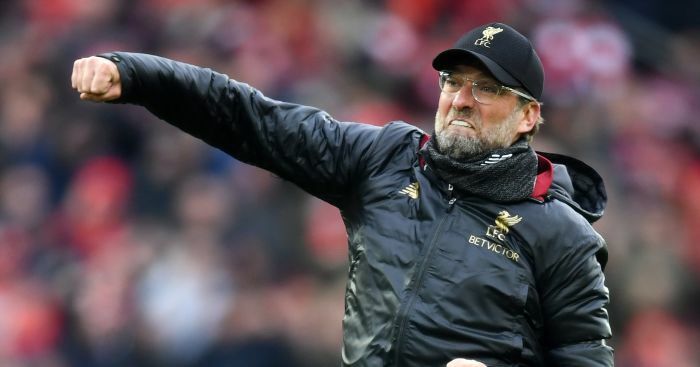 Jurgen Klopp has picked out one player that "saved" Liverpool in their 2-0 victory over Chelsea on Sunday. 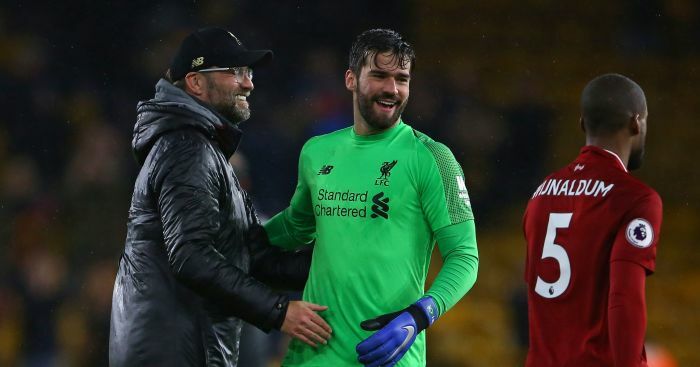 Alisson struggled with "the Liverpool accent," but "home is where the heart is and where the family is". The pair face each other in the Champions League last 16 second leg at the Allianz Arena on Wednesday.